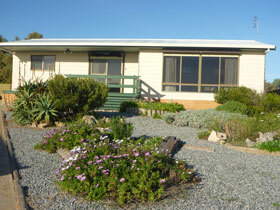 Oaklands Beach House is located in the picturesque coastal town of Elliston, on the west coast of the Eyre Peninsula. 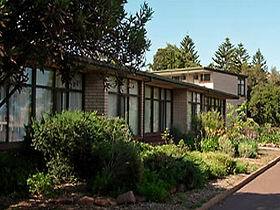 It is situated on the Esplanade overlooking Waterloo Bay. Watch spectacular sunsets from the deck. 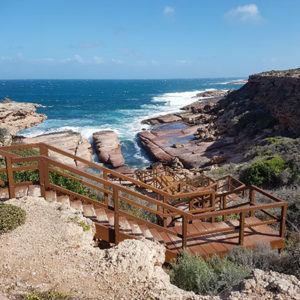 Enjoy the impressive view of the forever changing Waterloo Bay. 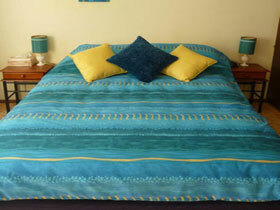 Listen to the pounding waves of the open sea beyond the bay. 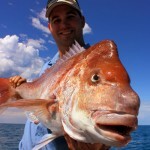 Walk along beaches, enjoy safe swimming and fish from the beautiful beaches or jetty. 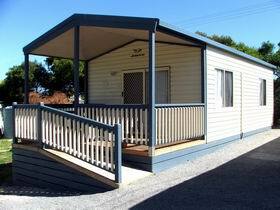 Go sailing, surfing, diving, bushwalking, bird watching or simply relax. 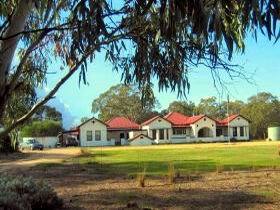 Enjoy scenic drives along rugged coast line and take some time to view town murals. 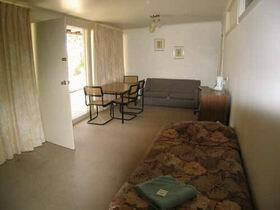 The beach house is short walk across the road to the beach and a short walk to the town centre. 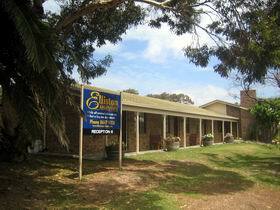 Stay at Oaklands Beach House and use it as a base to explore and enjoy the Elliston area. 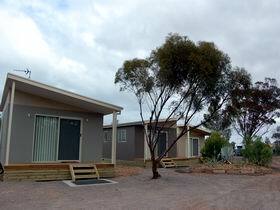 Place Categories: Stay in Eyre Peninsula.Place Tags: accommodation, apartment, apartments, b&b, bed, bed and breakfast, hotel, inn, motel, motor inn, serviced, sleep and stay. Hated this place. Service was rude and the food was too oily.